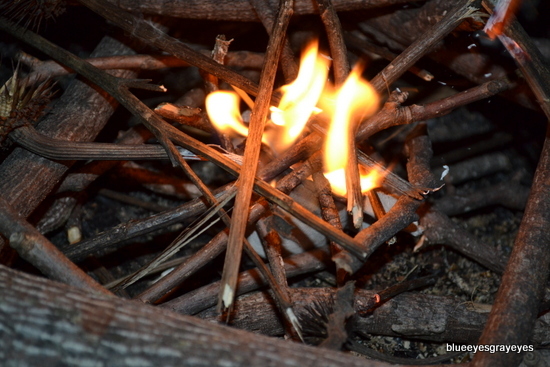 With summer just around the corner, bonfires will become a regular thing. 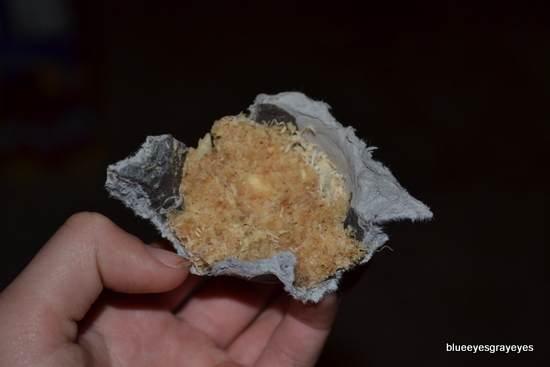 Stop wasting matches trying to light paper and use a firestarter instead. Following these directions will get you six firestarters. Fill a pot halfway with cold water and put it on the stove. 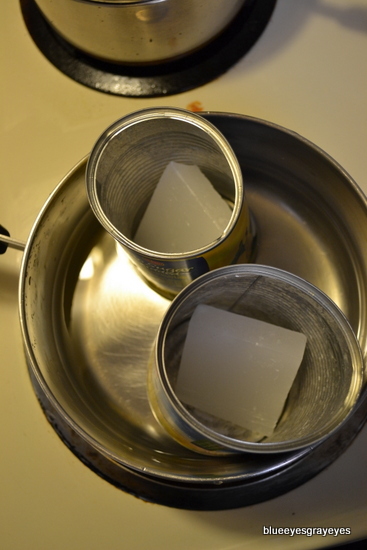 Cut a quarter cup of paraffin wax, put it into an old can ,and put it into the pot. Boil the water, and the wax will melt. 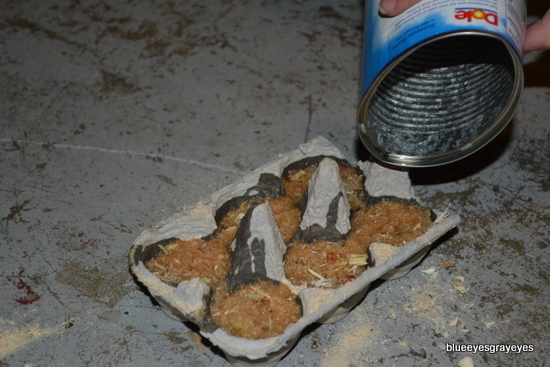 Take an egg carton and fill each dip with sawdust. 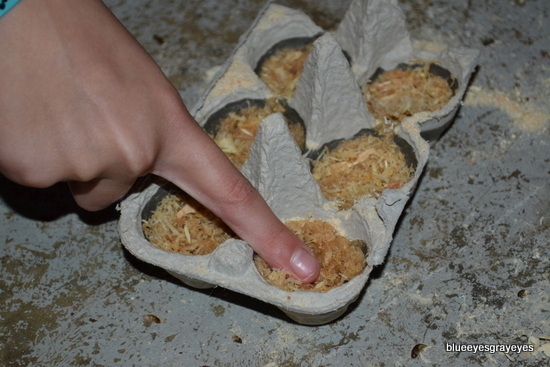 Get your melted wax and pour it into the egg carton, making sure to get an even amount in each dip. Use a nail to poke the wax and saw dust combination, but don’t stir. 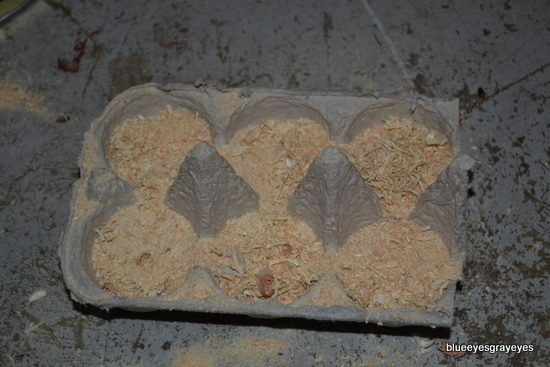 This will make sure that all of the wood shavings get covered in wax. 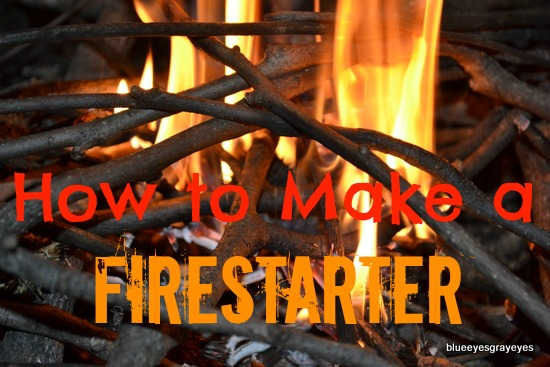 Press down on each soon-to-be firestarter with your finger. 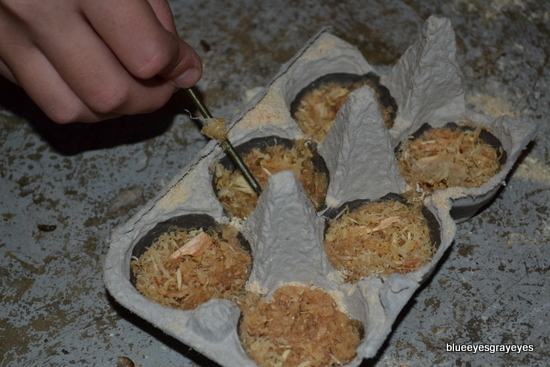 When you’re ready to use your firestarters, break or cut off a section of the egg carton. 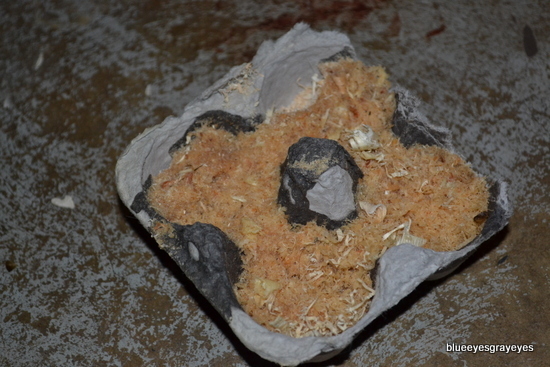 Set it in the bottom of the fire pit, cover with wood, and light it up! Awesome post! I love your weekly stuff! Thanks! Do you go camping often? Thanks! Ooh, cool — how long are going? Wow! Sounds cool. :D My family has never gone on vacation for longer than one week. Yeah. :) We usually can’t go until the farm work calms down, but then we can go how ever long we want (until it’s time to chop corn) since grandaddy can manage the farm work. Awesome! Maybe I can make some of these before my vacation next week!!! Ooh, that’s really neat, Loren!